If you like to organize your life. Then you should get AOrganiser from AmiStore for your AmigaOS 4 compatible machine. 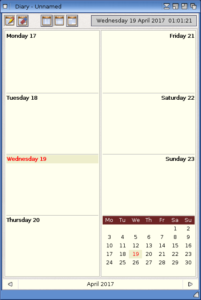 This is a advanced calendar app that is for now only available for AmigaOS 4. AOrganiser 2.1 requires AmigaOS 4.1 Final Edition or later to run at optimal efficiency, it may work on older versions of the OS, but some functionality and, in particular, menus will be unavailable as it uses the new menuclass. 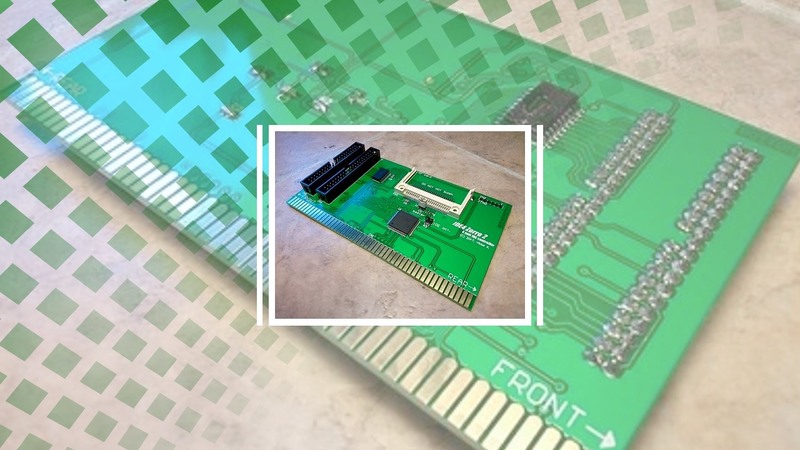 A-EON seems to be commited to support AmigaOS 4.x and Classic. 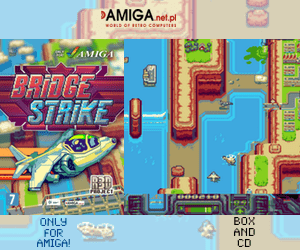 However AmiStore is still Only available for AmigaOS 4.x. Now, this AOrganiser 2.1 app is only out for AmigaOS 4.x, but it would be nice of A-EON to include all AmigaOS Compatible flavours and the Classic AmigaOS 3.x into AmiStore. Oauth2client, httplib2 and simplejson are provided with the AOrganiser package. 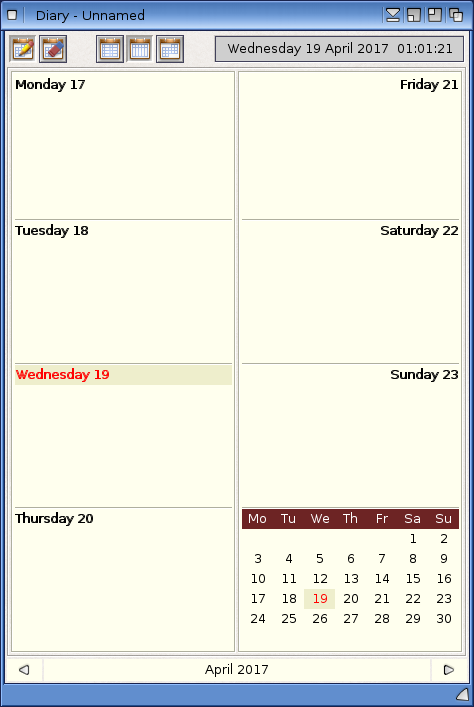 One of the nice features of this organiser is that you can sync your calendar data with Google Calendar, which is secure and a very nice and handy feature to have in an AmigaOS made program. A simple wizard guides you through setting up the access to google calendar and once complete you can share you diary with you phone, tablet and if you must your PC! So, you get lot’s of help from the program itself. Support for alarms has also been added, which is allowing as many alarms as you like to fire both before an after the event. 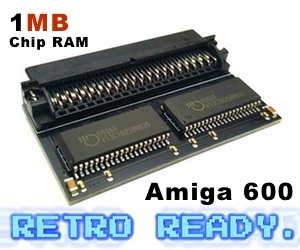 So, get this app on AmiStore and Read much more about it on Amiga Org website. Finally some quality software is finally available for AmigaOS.